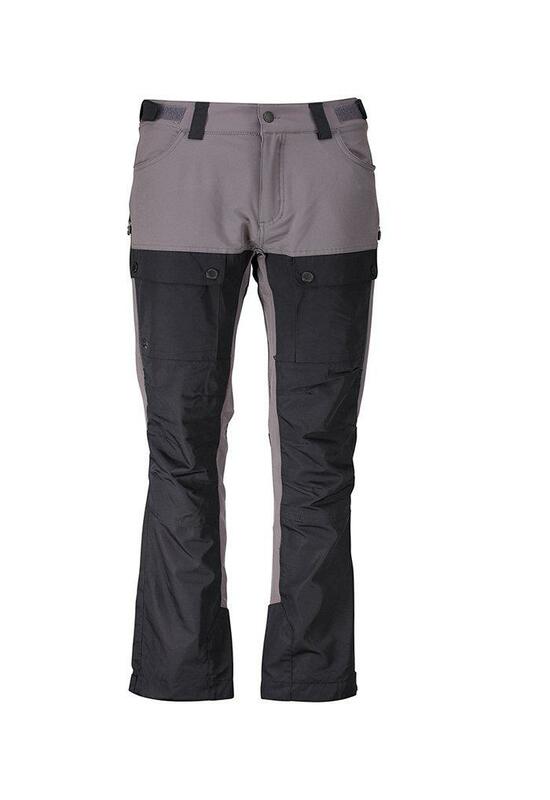 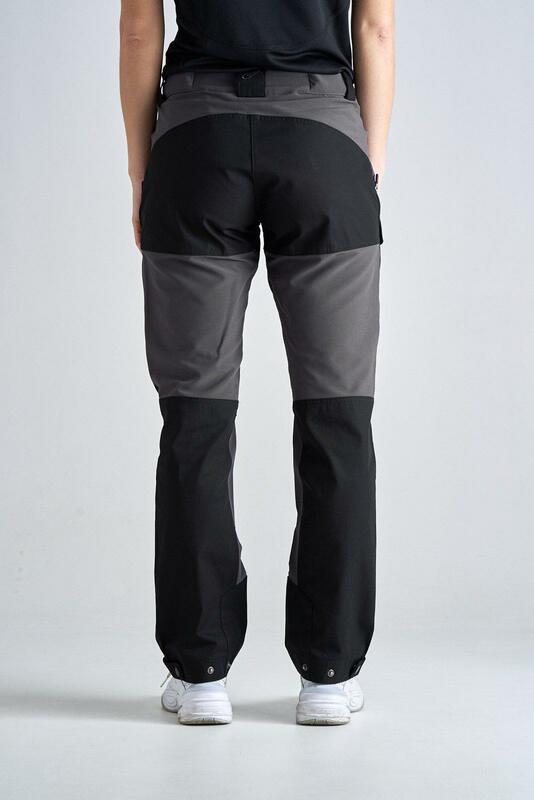 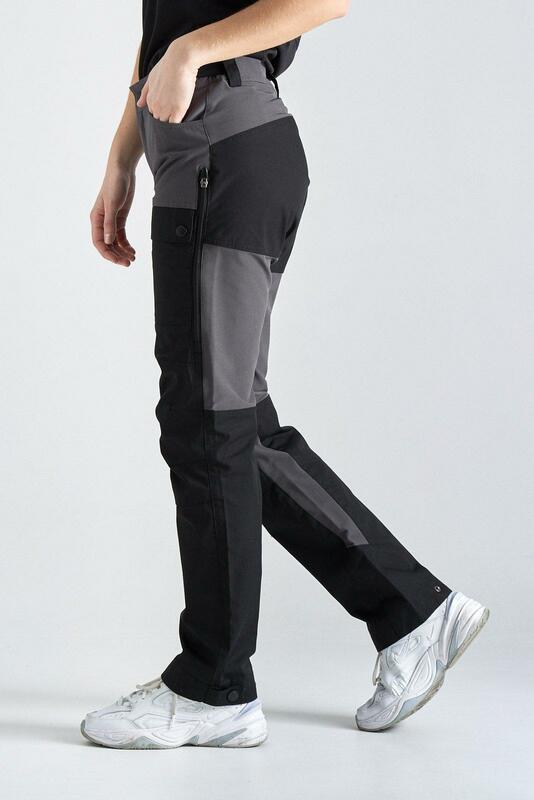 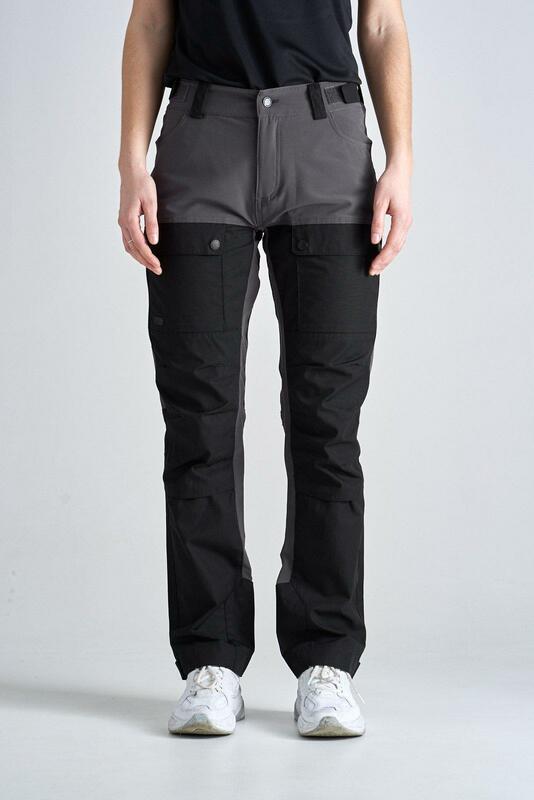 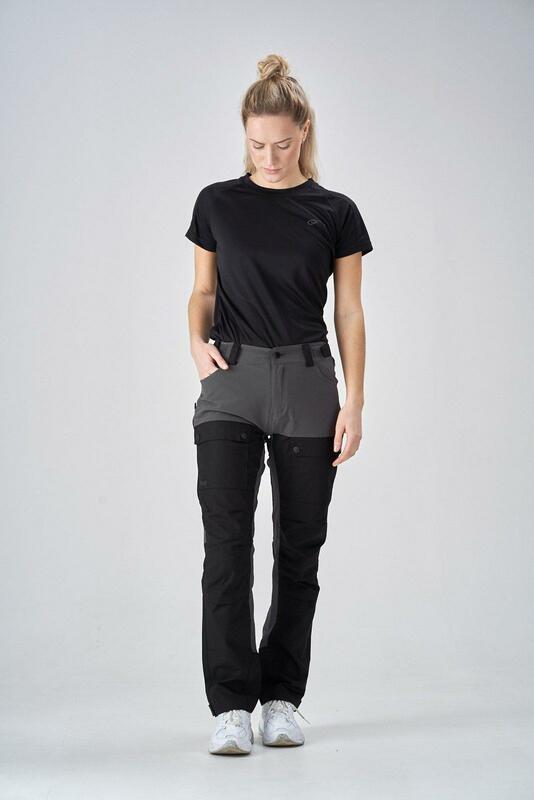 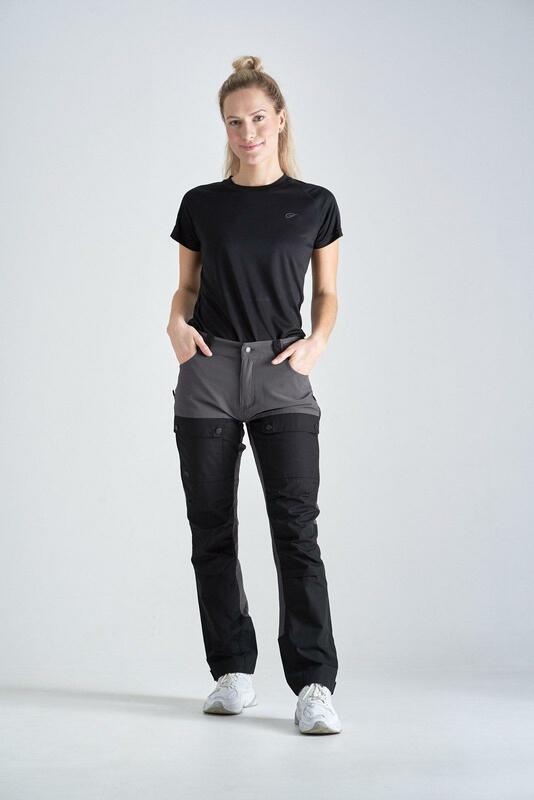 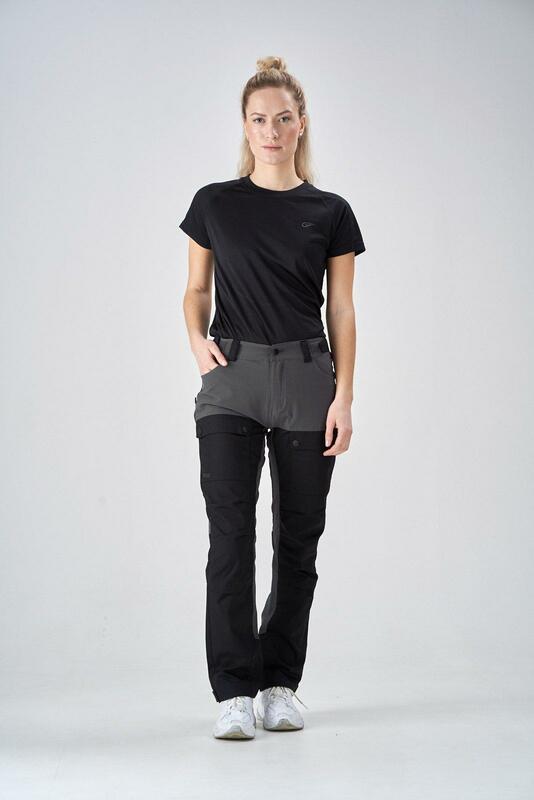 A neat and comfortable hikingpant in a water resistant material. 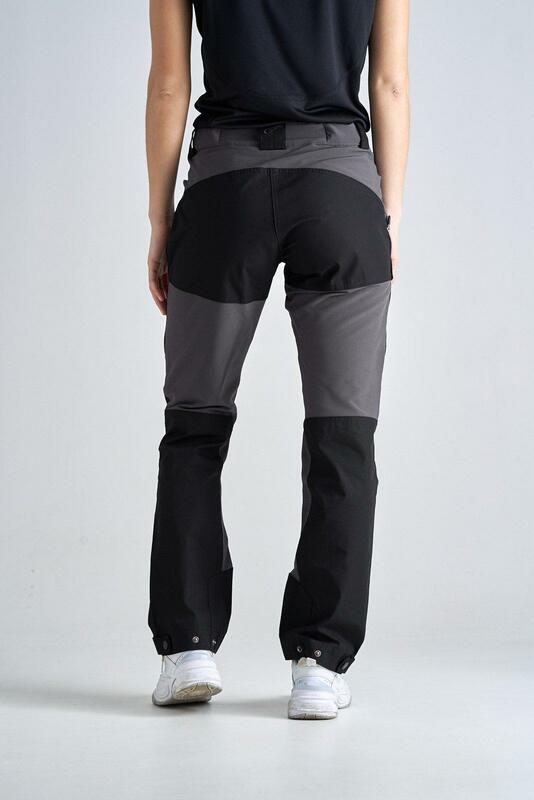 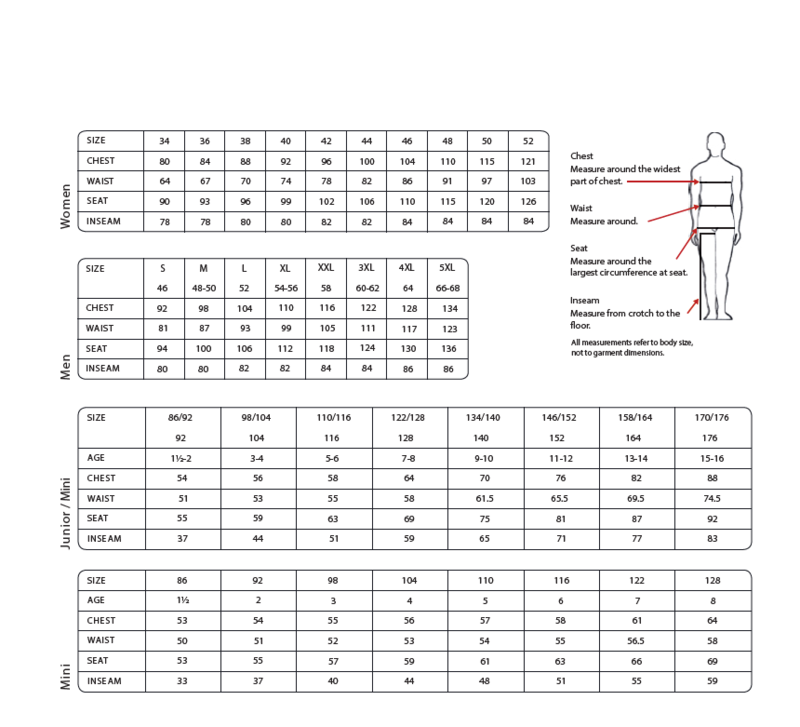 Enfys pant is adjustable at the waist for the right fit. 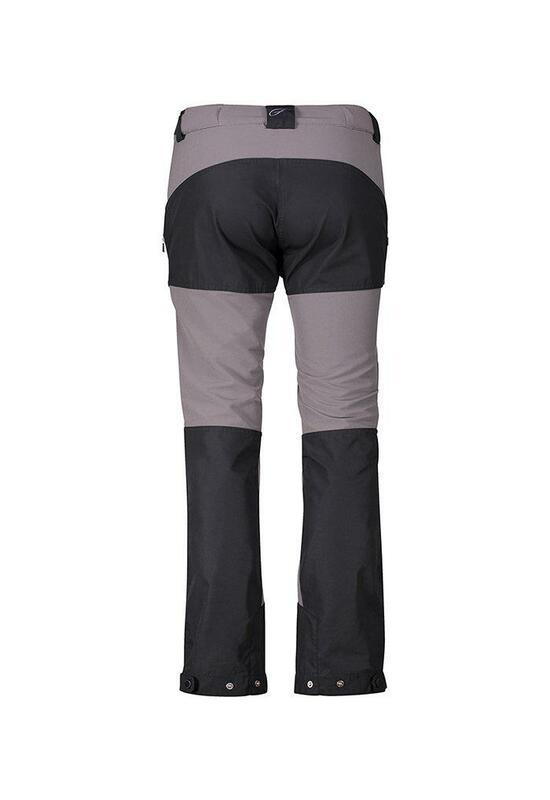 Most comfortable pants I’ve had in a while!